A leader is always learning. He’s finding new mentors and going back to old mentors. Leading is a never-ending learning adventure. 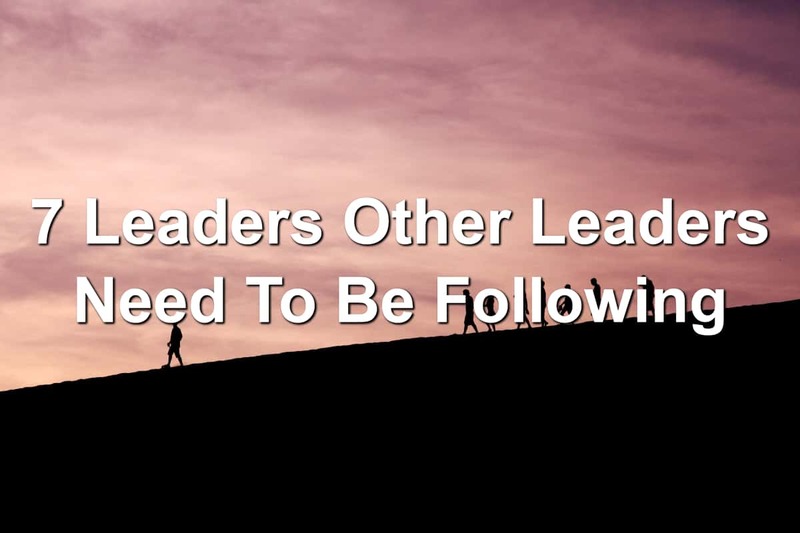 One of the easiest ways to continue learning is to follow other leaders. These are people who have been there, done that, and are still going. The tried and true leaders. 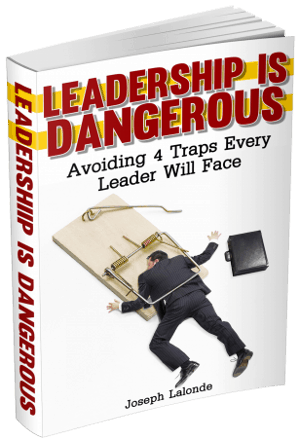 Today, I want to introduce you to 7 leaders you should consider following. 1. Carey Nieuwhof of The Carey Nieuwhof Leadership Podcast: Carey is the founding pastor of Connexus Church. He’s written several inspiring books including his most recent book, Didn’t See It Coming, and hosts an amazing leadership podcast. Even if you’re not formally educated, you can agree education is an important aspect of leading. Knowing what to do and how to do it (or who to go to for help) is a critical piece of leading well. You can’t do this if you don’t have some kind of education. Whether your education is formal or informal, it doesn’t matter. What matters is that you know how to get the job done. But if you haven’t been formally educated, where can you go to gain the knowledge and insight to lead? That’s what we’re going to share in this section. We’re going to look at the places leaders can get informal training and grow their leadership abilities. 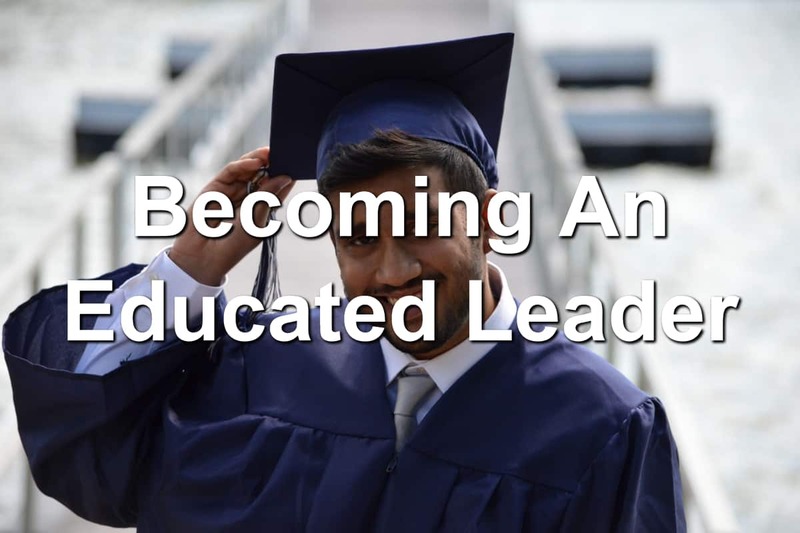 Leadership doesn’t require you to obtain a college degree or formal education. There are many leaders who never completed college. Some never completed grade school. This is great news for those leaders who either dropped out of school or chose a different education path. You can lead without an education! Does this excite you as much as it excites me? I hope it does. This means everyone has a chance to lead… If they so desire. Formal education isn’t required to lead. The tour leader recommended several restaurants in the area. 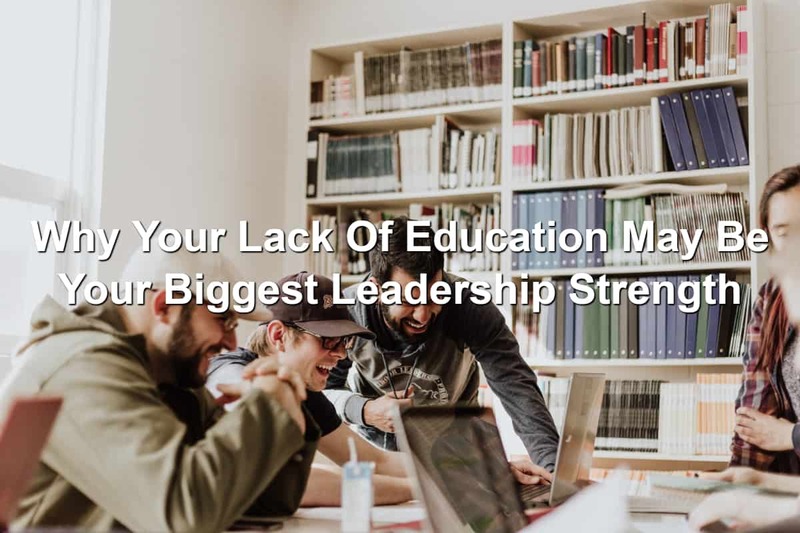 While many potential and current leaders see a lack of education as a weakness, I believe your lack of education can be your biggest strength. You might be surprised for the reasons. Yet, when I’m finished, I think you’ll agree. You don’t have to be formally educated to lead. Though being educated doesn’t hurt. But what happens when you’re not educated? You might believe other leaders are looking down on you. They see someone who hasn’t paid their dues or doesn’t have the commitment to stick through formal education. There’s a good chance they’d be wrong on both accounts. Through the uneducated leader series, you might have begun to realize it’s okay to become a leader without a formal education. 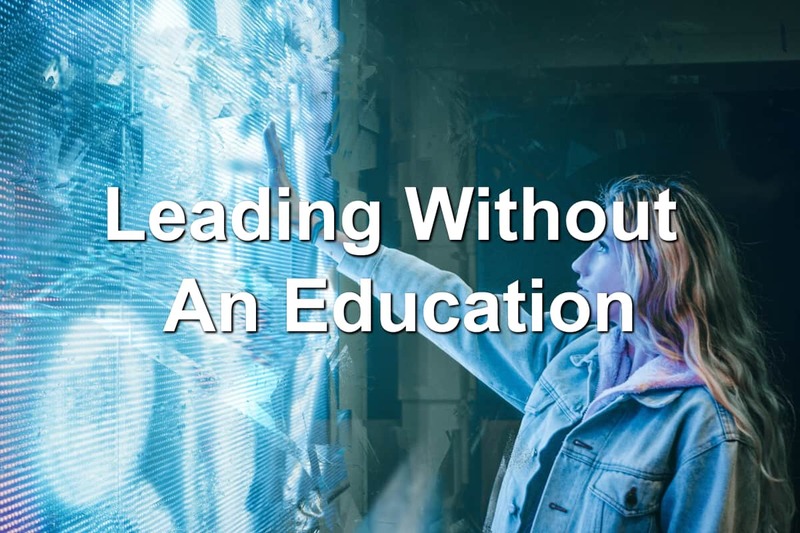 There are plenty of leaders who have or are leading without a college degree. On might even be one of those. Or maybe you’re a leader who once thought everybody needs a formal education. Where ever you land on this spectrum, I’m glad you’re here and learning about the different ways you can become an educated leader. We’re going to look at ways you can expand your wisdom and become educated.